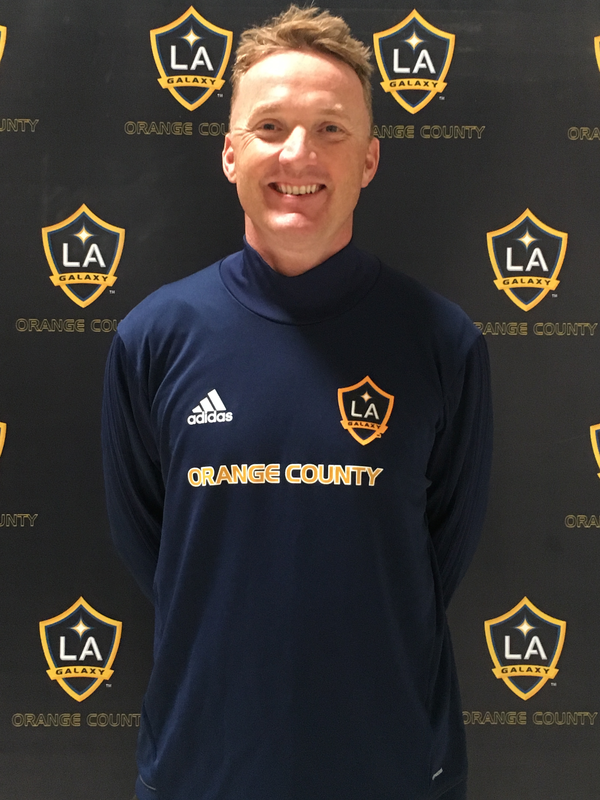 LA Galaxy OC is excited to announced the signing of UC Irvine Head Coach Scott Juniper to lead the women’s team’s inaugural season in the UWS. Juniper is an Orange County resident and an active member of the local community, having coached the UCI Anteaters Women’s Soccer Team since 2006. Scott Juniper has been the women’s soccer head coach at UC Irvine since January 2006. Coach Juniper has built the Anteater program into an annual contender that has taken out top-tier programs in the process such as Texas A&M, Auburn, Oregon, Oregon State, Arizona, Arizona State, Wake Forest, Portland, and BYU. Coach Juniper has led the Anteaters to the first round and the sweet sixteen of the NCAA Tournament and a Big West Tournament berth in nine of his twelve seasons. UC Irvine has produced two All-Americans in Tanya Taylor and two-time recipient CoCo Goodson in addition to multiple national team and professional players playing in the US and Europe. Juniper has worked extensively with the Olympic Development Program and has served as a scout and assistant coach for US Soccer Youth National Team program for a number of years. Prior to joining the Anteater program, Juniper was an assistant coach for the UC Riverside men’s soccer program for three seasons from 2003-05 and an assistant coach at the University of Bristol (England) from 1998 – 2002. Juniper earned his Bachelor’s degree in psychology from the University of Bristol (England) in 1998 and went on to receive his Master’s in sport and exercise science from the University of Bath (England) in 2002. His Master’s thesis investigated group dynamics of elite soccer. Juniper’s research was published by the English F.A. Coaches Association Journal in 2003 and “The Sport Psychologist” in 2006. His research, which was based on work with collegiate soccer programs in the U.S. and professional soccer academies in England, highlighted key elements of effective teams. Coach Juniper has delivered presentations on building effective teams to a number of organizations. Coach Juniper connects with every layer of the soccer community through an extensive summer camps program on campus, and many community events locally. His team have partnered with Harper For Kids to teach character development in elementary schools, they work to raise awareness of childhood cancer with Soccer For Hope, host soccer clinics for National Women in Sports Day and run clinics for local AYSO organizations. Juniper and his wife, Jill have two young children, Glen and Faye. Juniper, S. W. & Mellalieu, S. D. (2003). The Impact of Role States on Team Effectiveness. INSIGHT – The Football Association Coaches Association Journal, 4, Vol. 6, 59-61. Mellalieu, S. D., & Juniper, S.W. (2006). A Qualitative Investigation into Experiences of the Role Episode in Soccer. The Sport Psychologist, 20, 399-418.